It’s great to have the public get an opportunity to see all the wonderful things we are doing with this beautiful facility. I [was]just reading your Prince William Living article – Retire Not Expired. I am sure it brought many smiles to those that are retired. I can only dream at this point… As always, a really nice magazine to read and relax. I want to thank you for the wonderful article you did about Birthright in the magazine. It could not have been better. You really captured the spirit and intent of our mission. I received a list of ways to use the article to generate more interest as well. Thanks again! We have lived in the county for many years, but we are always learning new things from your magazine, and we enjoy trying out the restaurants, etc. that you feature. I especially appreciate the article [from the January issue]on the Manassas Chorale (I’ve been thinking about going to their concerts for some time, but I will now) and loved hearing about the go-karts for my grandchildren and about Birthright. Many women want to have their babies even when they are in crisis, and I can see that Birthright is doing a great thing for our area. Thanks for letting me know all about it! I just finished reading the latest issue of Prince William Living Magzine and it is outstanding. I am really really impressed with the magazine. The way it’s presented is outstanding and I enjoy reading the magazine. As a Life Long Resident of Woodbridge, I love your magazine. It has great articles and the calendar keeps me informed on what is happening around the area. I have a copy on my desk right now and last month’s on my bedside. Prince William Living is directly responsible for bringing positive news about our region to thousands of households each month, enlightening and educating readers about arts, entertainment and events in our greater Prince William region. Kathy Ellington, Former Executive Director of Leadership Prince William. Prince William Living not only reflects the best of our community, it holds the possibility that every neighborhood has some treasure waiting to be discovered and showcased. Prince William Living supports our talented residents and encourages all of us to take advantage of everything our premier community has to offer. “I really think [Prince William Living] is trying to help these wonderful family owned and local businesses. So thank YOU for giving me the opportunity for so many years writing with PWL as a way to connect with my local PWC community, and now with Brides and Weddings. I am absolutely loving writing for both publications. Make the time to attend! My organization does not get this kind of value from any of the other places we advertise.In addition to the position I hold at the non-profit organization through which I attended the luncheon, I also do public relations for two local small businesses. I referred one of them to Prince William Living. I would recommend they attend to learn more about how PWL is making their advertising dollars work for them. I liked that Rebecca indicated that if an advertiser is not right for the magazine, she would point them to a more appropriate advertiser. 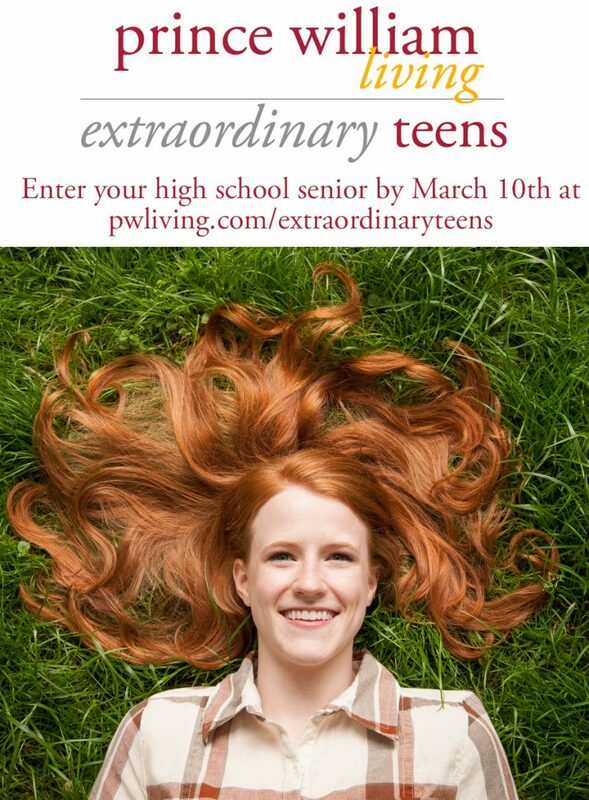 To me, that indicates PWL is not all about the money. If you want to know how to do something go to the experts. The staff at PWL are exceptionally knowledgeable and committed to serving their readers and clients. Thank you!! Definitely attend to learn more about what PWL does and how they can help your organization. I feel PWL really wants to work with the community to help small non-profits, like the one I work at, publicize their events. I would love to get the word out (better) on our organization and the many (little known) services we provide to the community. I appreciate the online services and explanation about the timeline to get events posted. Important to me, Rebecca noted many non-profits do not have a budget (or very little) and I appreciate that understanding. ( I thought I was the only one.) More information for the (many) non-profits would be helpful. We juggle many responsibilities and don’t often have the time or expertise to promote what we do as well as we should. Very helpful event, thank you! The event provided a lot of insight about potential marketing channels that even regular readers may not be aware of. Thanks for your time to explain these details. We appreciate your involvement in our community. 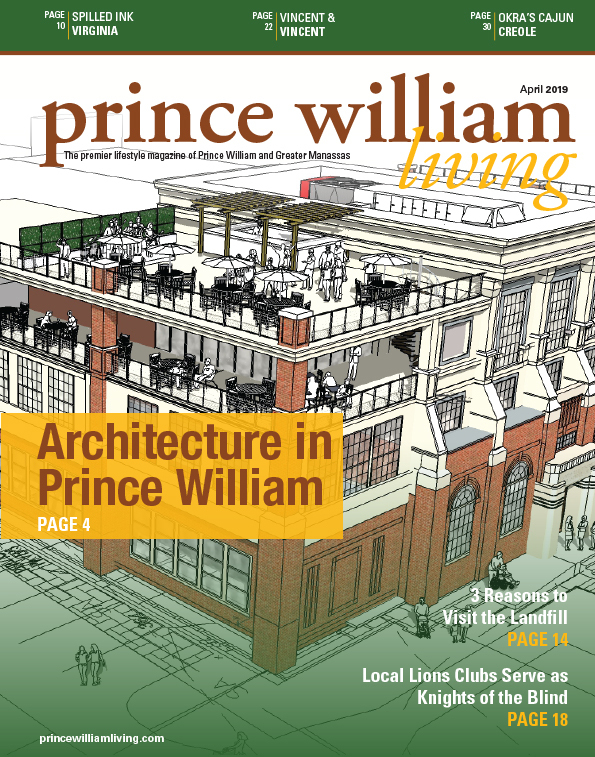 Prince William Living is more than a magazine, it’s a connection to the community. It is very helpful information for non-profits to promote their organization or events in the area to a desirable target group. This is a local resource giving a global viewpoint on business concepts and strategies and helping small businesses grow in knowledge. It’s not just a class or seminar; it is a community initiative. This is a must do event! 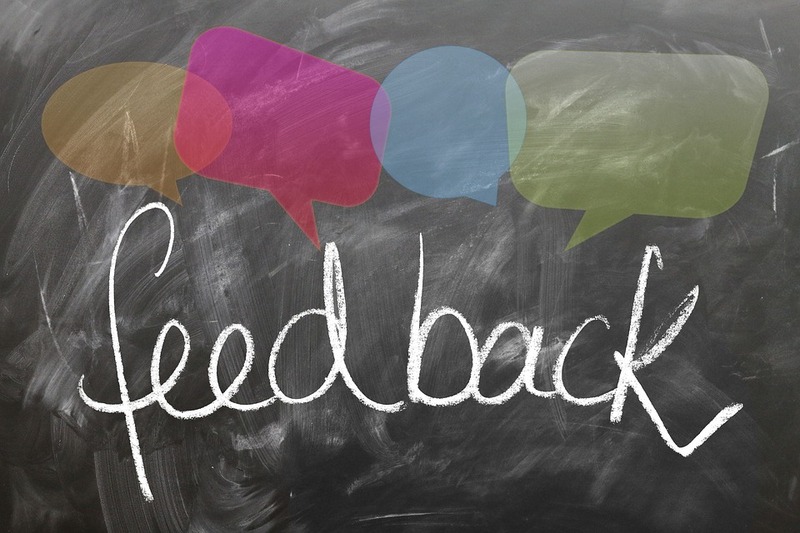 That is is a fabulous resource for meeting other small business owners in additional to being well informed about many aspects of small business through presentation such as Outerloopmarketing. Thank you PW Living for giving back to the community by providing business owners great resources to learn and grow. You all are amazing!!! I had a nice time. Met some of your wonderful staff. Very friendly and professional. I enjoyed meeting people during the networking event. The time/location was convenient for me to attend. It was nice to attend something purely social without having a sales pitch. I really enjoyed it. I felt the setup allowed for more networking to take place. Great social to meet and greet businesses in the county. Met new and old friends. People I’ve served with publicly and expanded my business networking among professionals in markets I hadn’t considered until having the opportunity to meet in this venue. I provide security services to what I believed to be a niche market, but learned at this event my Team is in high demand. Thank you. I think that the event was a good one. I enjoyed the food and the people who were there. Wonderful event! I enjoyed meeting new people and hearing about what’s happening in our communities. I was blown away by this event. The food kept coming and the wait staff was attentive. Everything I had (I’m vegetarian) was absolutely delicious. I told a few people about it afterward. Was a very nice event. Thank you putting this together. Was great to see some friends and meet some new ones. Food and service were fabulous. I found the networking social to be an exquisite and informative event. It was very classy and refreshing to be able to talk one to one with a few folks who travel in different circles. I met some absolutely wonderful movers and shakers within the Prince William community, and got to try the cuisine from Travinia. You all have hit a bull’s eye with this networking event. Kudos for a job well done! Kevin F. Seiger-Cottoms, Sr. Consultant The Education Revolution @ KC’s Learning Institute. A very nice environment. 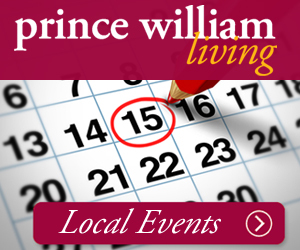 Learned more about Prince William Living and this networking event. There is a different audience than Chamber events and this expands networking opportunities. This is the first time that I attended one of your events, and I was happy that I did. It was good to network both for my Realtor business, but, also as a member of New Dominion Choraliers. I was able to meet the director of the Center for the Arts, Beverly Hess, which I really appreciated. It was also good for my husband, a photographer, to connect to others-although he’s on the shy side. Thank you for including us in this event. I appreciated the set up with small tables. I was able to sit with three people, share a bottle of wine and get to know them. As a result, I have formed a new potential partner in my work. I was able to be helpful to her, and she will be helpful to ACTS. Had we been walking around it is unlikely that we would have spent enough time together to realize how well we can work together. Food was wonderful and just enough. Perhaps garlic bread next time? Seriously, this is an event that will always be on my calendar. Thanks for the opportunity.